Established in 2015, Experior Asia is a British run recruitment agency based in Hong Kong. We aim to deliver passionate educators to institutions around the city. Differing from other agencies, we hope to give our teachers the best experiences both in and out of the workplace. We focus on helping them settle and encourage the teachers to have a good work life balance. We have high expectations at Experior, and that means we care about the quality of our teachers. We consider all the fundamental aspects that make an effective teacher, including degree/qualifications, experience, teaching related skills, commitment and attitude. We want to ensure students are happy, learning in a fun environment and developing their English. Our mission statement is ‘Explore, Experience, Excel,’. The team at Experior Asia pride themselves on being a personal and teacher friendly recruitment agency. We understand that there are many challenges involved in moving abroad and relocating for a new job. However we have experienced it before and are there to guide you through the transition. "We believe that becoming an Experior teacher is about more than just moving abroad and a change in job. We understand it is a whole new change in lifestyle with endless opportunities and new experiences. 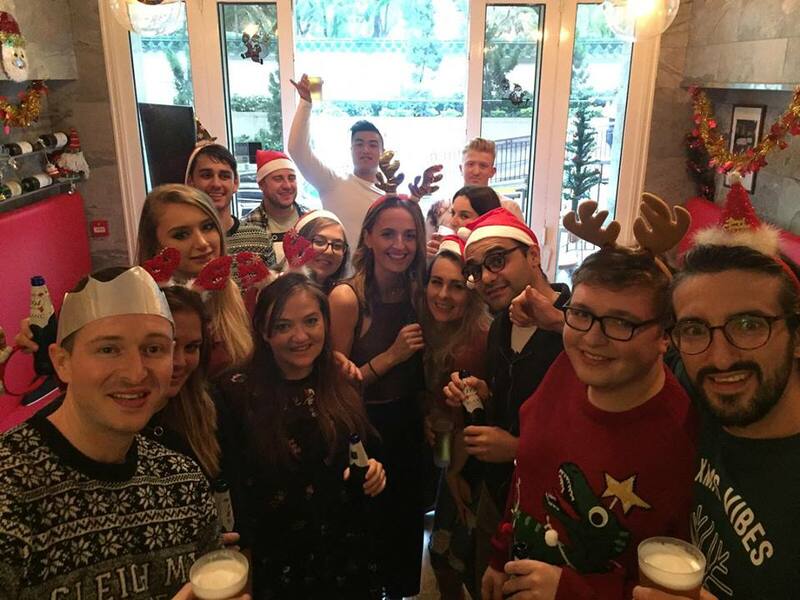 We want you to have the time of your life whilst building an international CV!" I was born and raised in the United Kingdom, graduating from Lancaster University. In 2010 I relocated to Hong Kong where I’ve become a permanent resident. I have a lengthy background in education and a range of experience in teaching, including Education centres, kindergartens, schools and businesses. My students have ranged from all ages, and I know what it takes to be a successful teacher in this city. I came to Hong Kong to be a teacher, and when I got here I experienced a lot of difficulties. I had no help in finding work and no support in my early days in Asia. Agencies had little understanding of a teachers needs and aspirations. My experience has been motivational in making Experior Asia all that I wish I had experienced when I first arrived. I soon realized that there were no agencies out there that really cared for their teachers well-being both inside and outside of the workplace. I wanted to create a company that would be personable and friendly. I wanted the relationships I built between schools and teachers to last and create continuity and permanency. My experience has been motivational in making Experior Asia all that I wish I had experienced when I first arrived. Teachers should feel completely comfortable making the transition abroad, and it’s the relationship between the employer and the employee that makes this happen. I am passionate about finding the ideal job for you but also making sure you’re happy in a new city. Born and raised in Manchester, U.K, I also attended Lancaster University along with Ian. After graduating, I spent a three years corporate teaching and training for financial institutions across the U.K. I moved out to Hong Kong in 2013 whereby I continued with my corporate teaching, training employees across a range of company policies & procedures and local regulations. I am passionate about training and the continual growth and development of employees. I believe this is an integral part to the success of a firm, and that happy employees are the best asset for any company. After establishing Experior Asia in 2015, Ian and I have built the company to help support like-minded friendly professionals find great teaching opportunities abroad. As a company we believe in continual growth, learning and experiences. We look to host regular events so our teachers can discover all the amazing sides Hong Kong has to offer. Having grown up in Bradford, U.K, I studied in the business school at the University of Huddersfield from 2011 to 2014. After graduating I worked at the Students’ Union for two years in a role that was all about promoting the range of opportunities available for students. After that, I went on to work for a number of different universities in student recruitment roles. In these roles I’ve been lucky enough to travel across the world and meet with many international students. In my role at Experior Asia I’m able to help people take the plunge and try something overseas, before you get too bogged down in life, mortgages, kids and bills! I believe we should all be encouraged to step outside our comfort zones. Having the opportunity to move and work abroad, especially in a country like Hong Kong, can be life changing! I am passionate and proud that in my position here at Experior Asia I am able to help people start their own incredible journeys! Click apply and register your interest in teaching abroad. Check you emails and complete your application. We will arrange an introductory call with all successful applicants to learn more about your circumstances and find the role right for you. It’s that easy. Next step is the interview. We will arrange a Skype call with a partner school, where you will have the opportunity to impress with your passion and enthusiasm for teaching. Once you have successfully interviewed and been offered a role, the rest is easy. 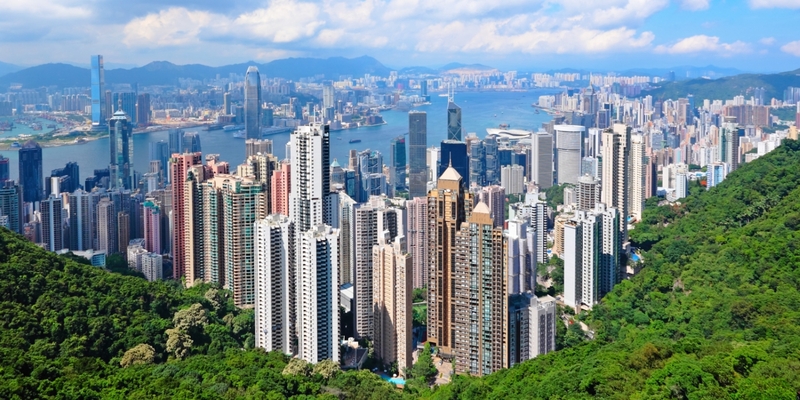 From contracts and visa’s to helping find suitable accommodation, we help put the building blocks in place to ensure a smooth transition to Hong Kong. Arrive in Hong Kong to an airport pick-up. Meet the Experior Team and enjoy our events across Hong Kong. Explore the Island and embrance the culture in Asia’s world city. 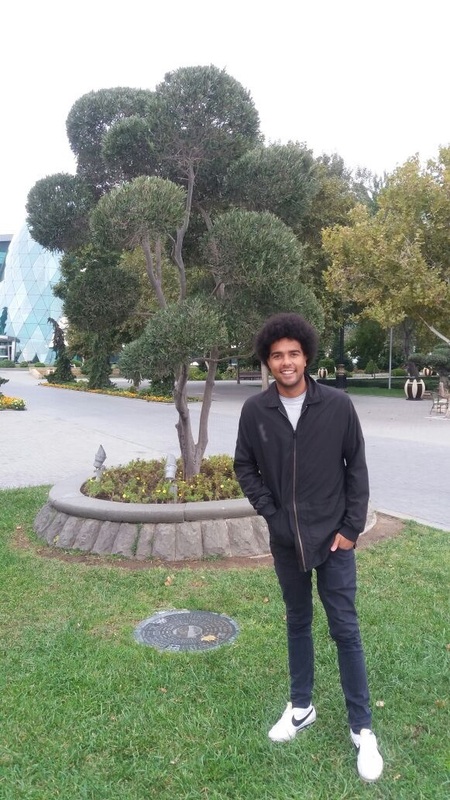 "Experior Asia connected me to different job opportunities in Asia which ultimately led to my current NET position in Hong Kong. My move to Hong Kong was my first experience abroad, so I was very nervous. From applying for a visa to finding housing, Experior helped make my transition smooth." "I whole heartedly adore Experior Asia and it's recruiters! They helped me find the position that was right for me, with finding an apartment, with all the paperwork, and the negotiation of terms. Experior Asia is more than a recruiting agency; they're a base for your social life when you move to a new country and know no one." 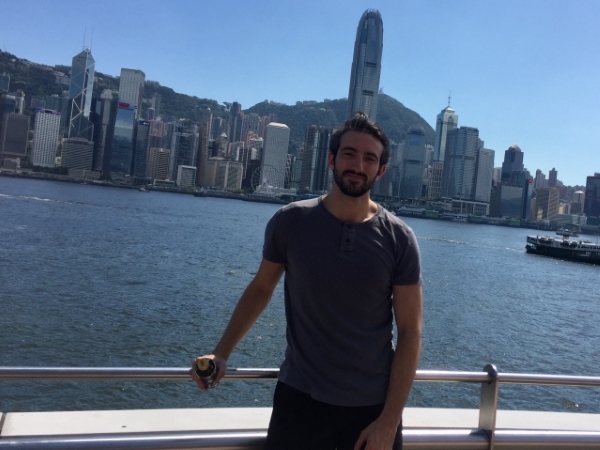 "I moved to Hong Kong about a year ago with teaching in mind, but not quite sure what I was looking for. Experior Asia reached out, and after a couple of friendly chats, they had set up some interviews for me. 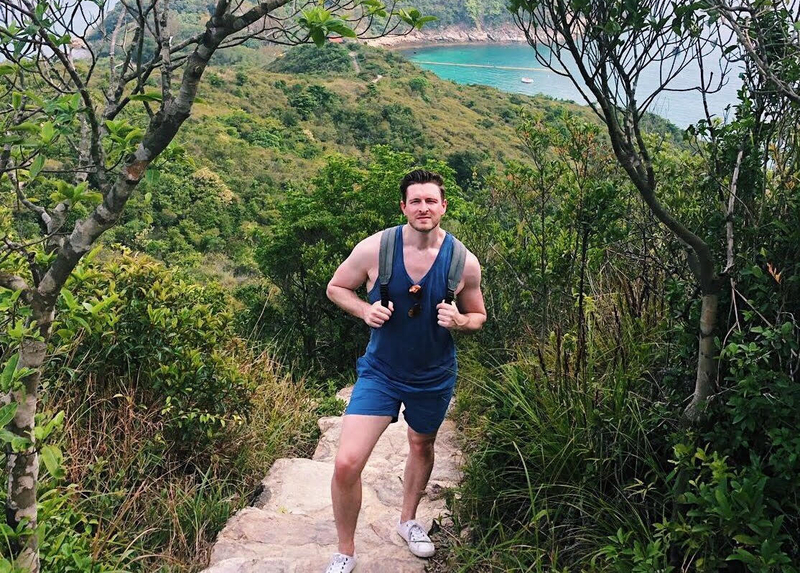 I ended up landing a teaching job in a vibrant area of Hong Kong that was well-suited for my strengths..."
"Being part of Experior Asia has helped me feel confident and gain experience for teaching. 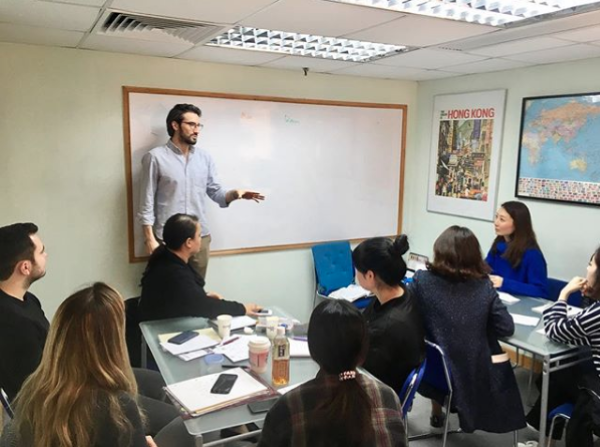 They have always been there to help and give guidance as soon as they can, I would recommend people who are looking for teaching jobs to join them in Hong Kong." "I was met at the airport when I landed and accompanied to my lovely accommodation that a Experior help me find. I’m so grateful for the experience and I feel that Experior always have the absolute best interest of their teachers at heart. I wouldn’t recommend any other company!" "Experior is an agency that cares about the teachers they recruit. They are always open to answering questions about teaching and life in Hong Kong. A friendly, helpful and reliable company! Would highly recommend them! Keep up the great work Experior!" "Such a great company to be a part of! 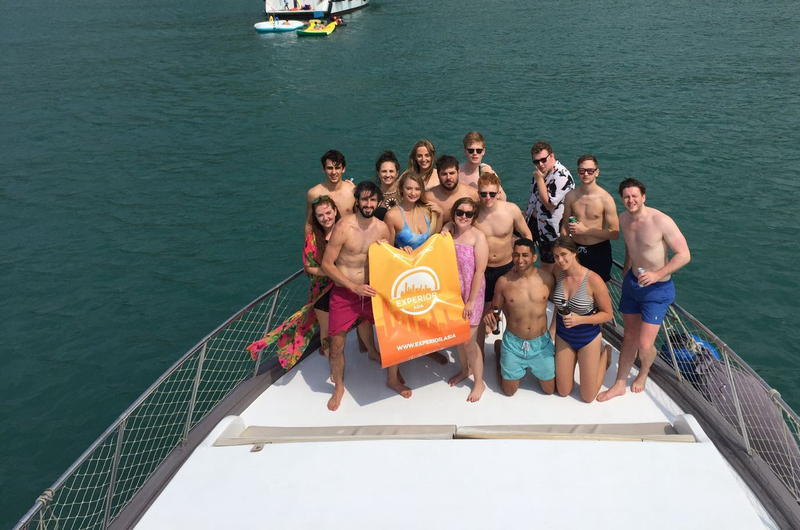 The company has made my Hong Kong experience special by offering ongoing support, amazing events and the opportunity to meet new people!"